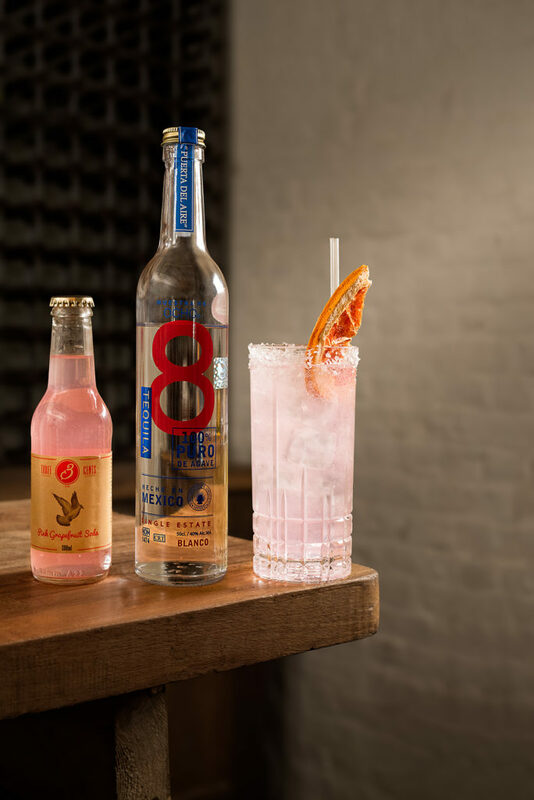 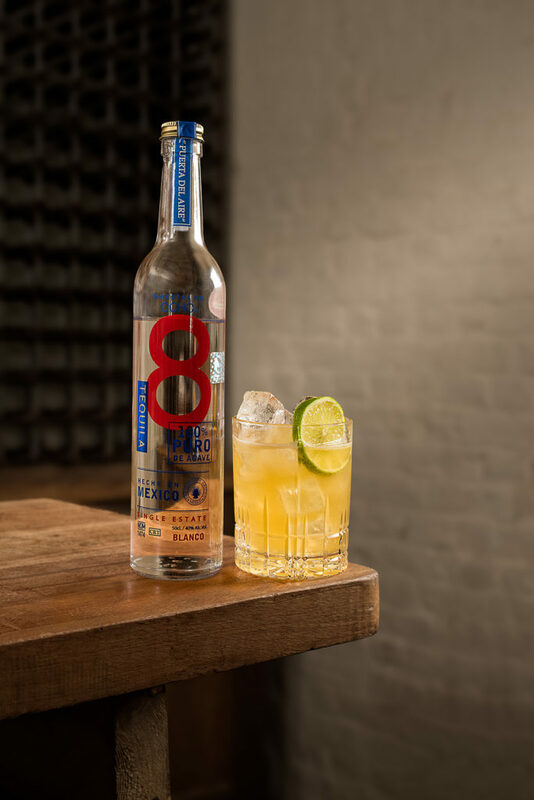 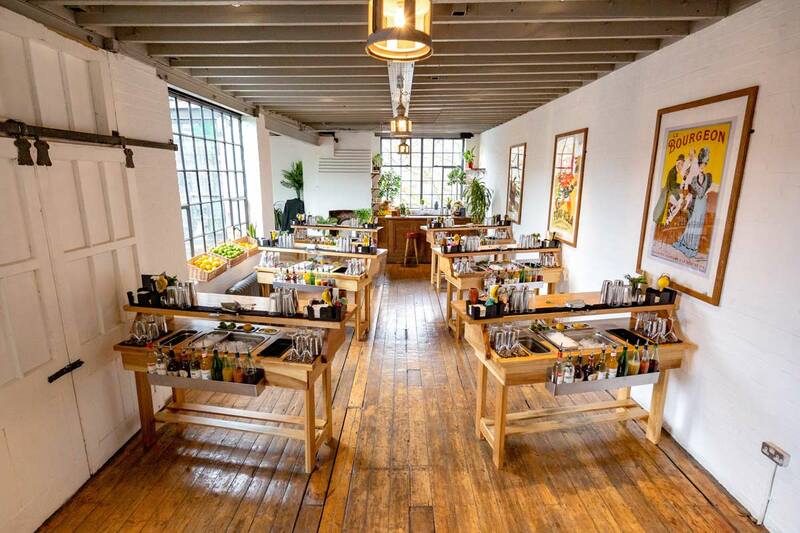 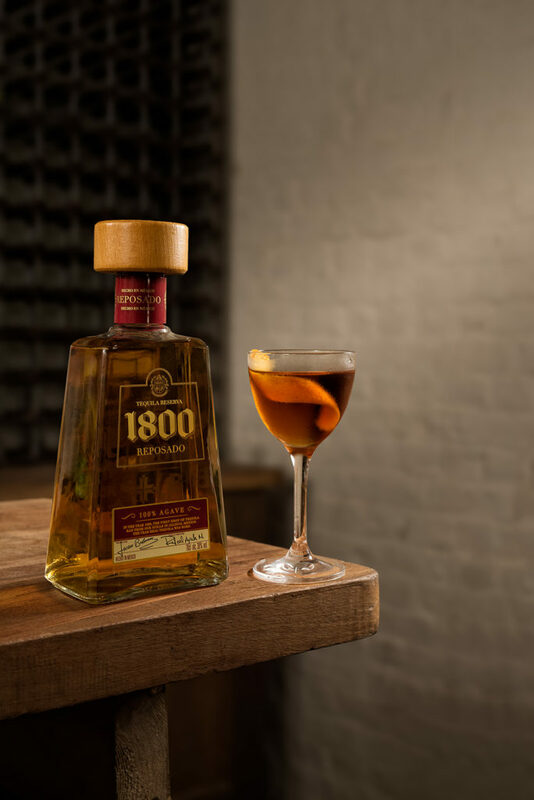 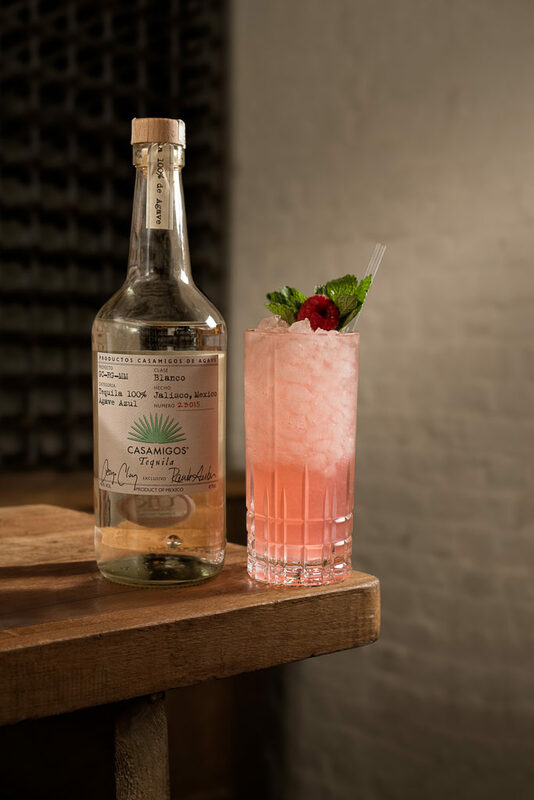 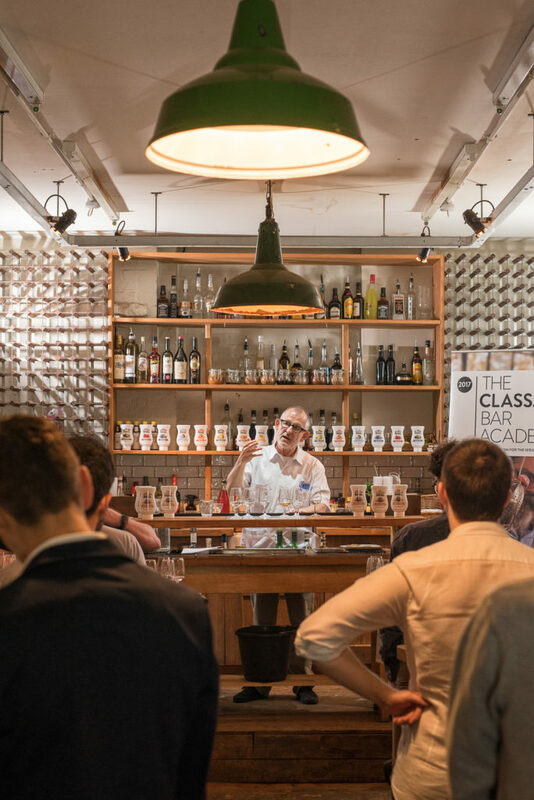 This month the renowned CLASS Bar Academy held a free Agave Spirits workshop at our Multi-faceted Shoreditch establishment. 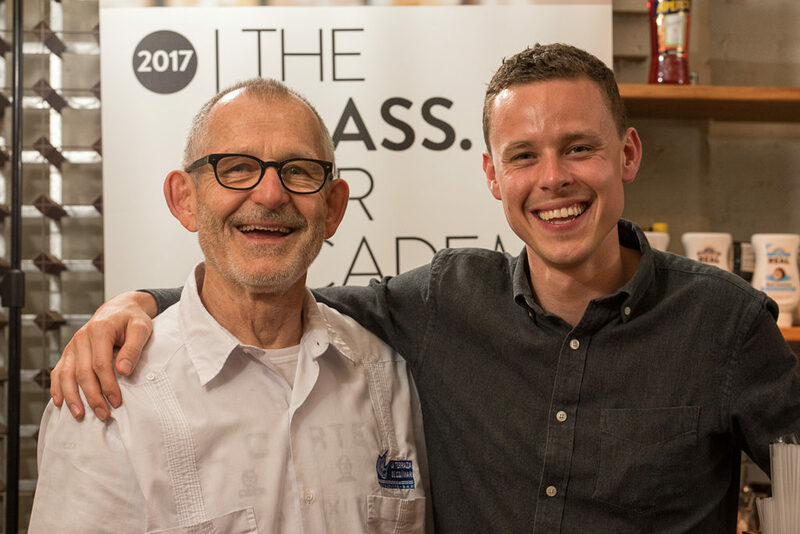 We were happy to collaborate once more with CLASS Magazine, and welcomed through the doors father and son team, and bonafide titans in our industry, Tomas and Jesse Estes. 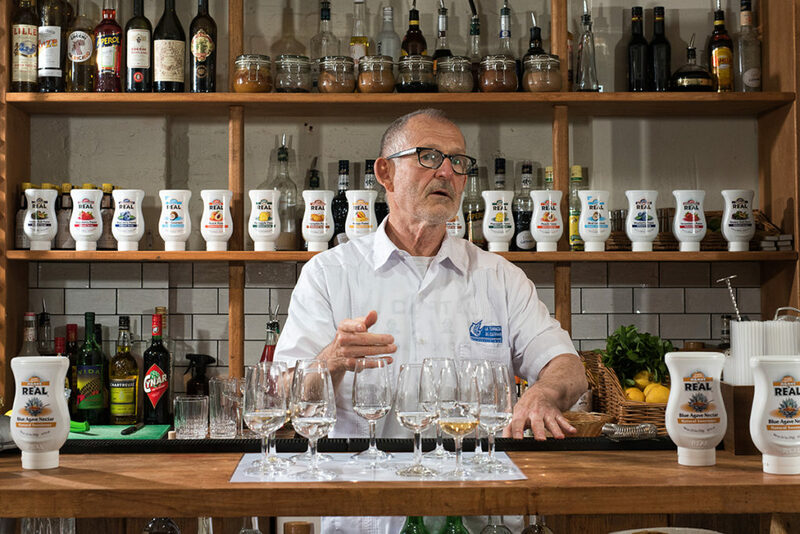 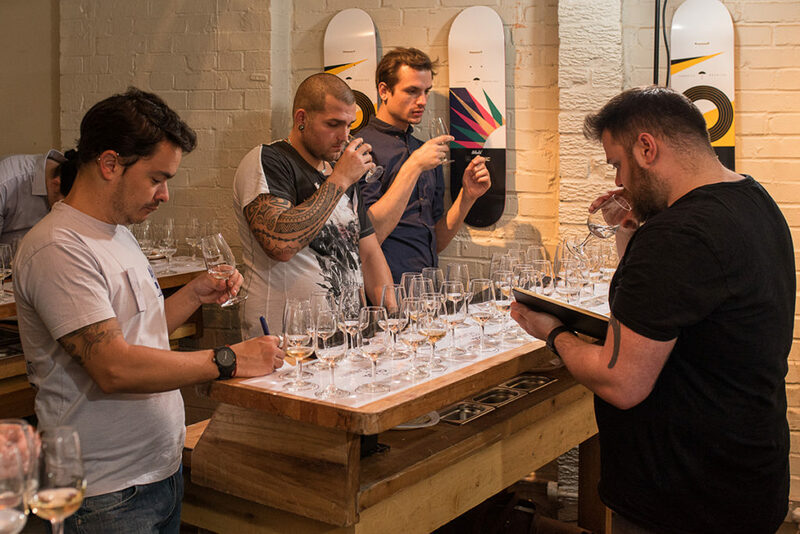 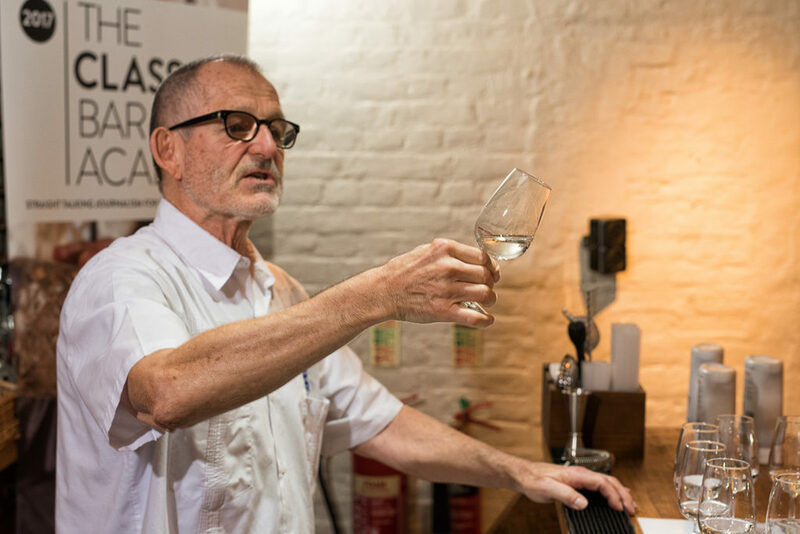 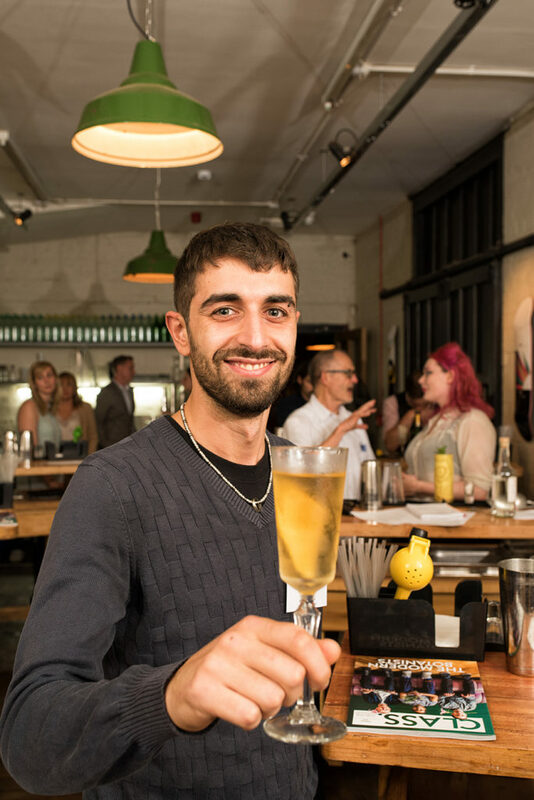 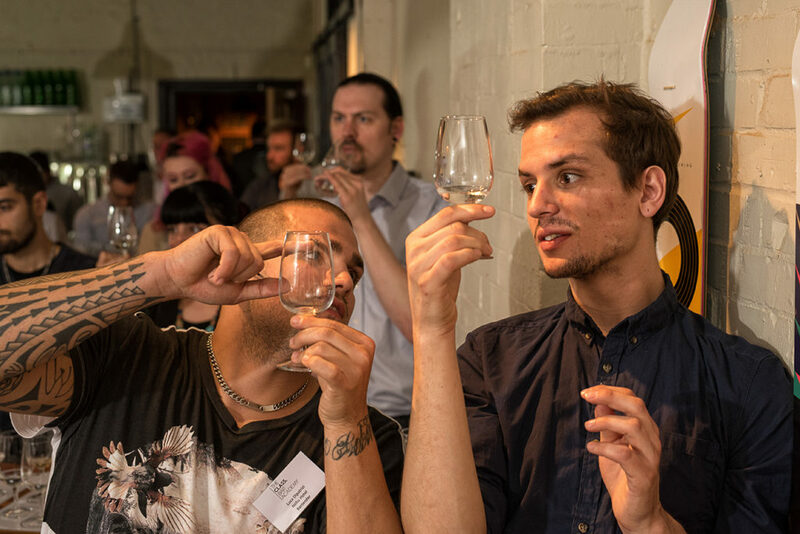 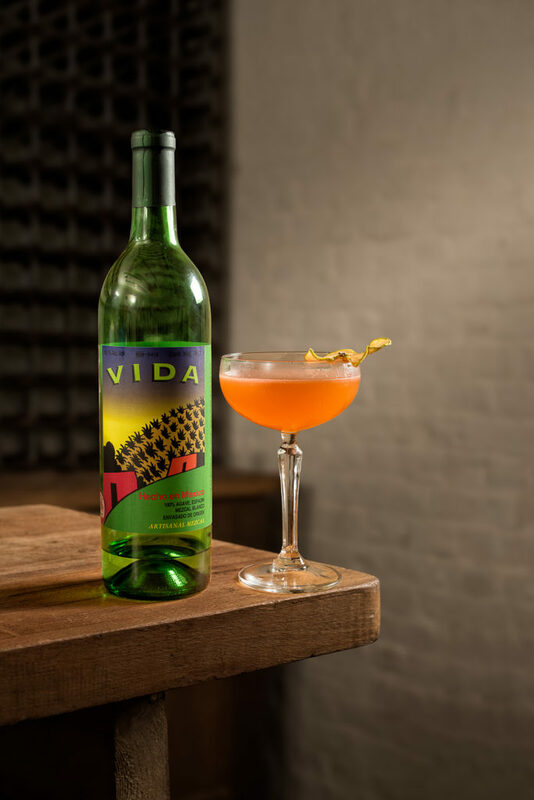 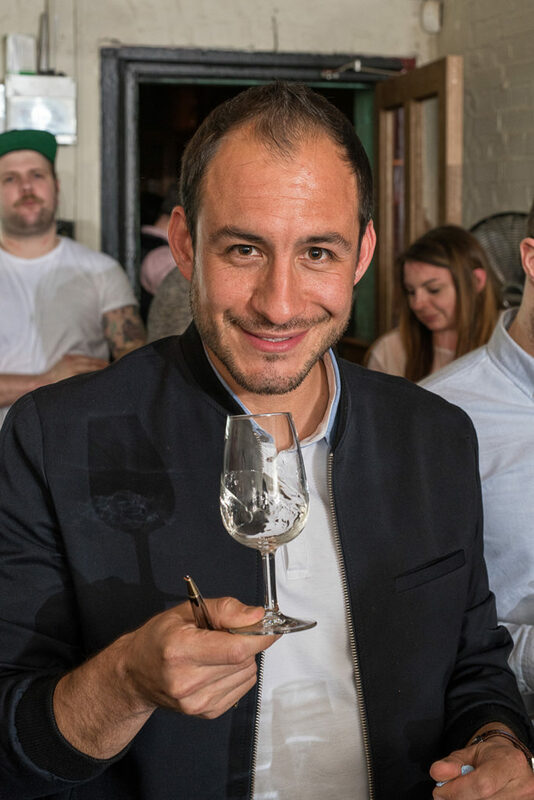 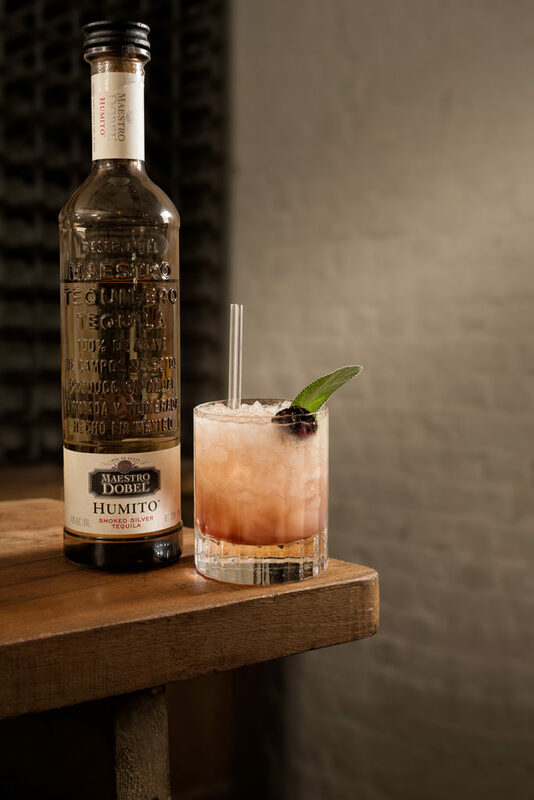 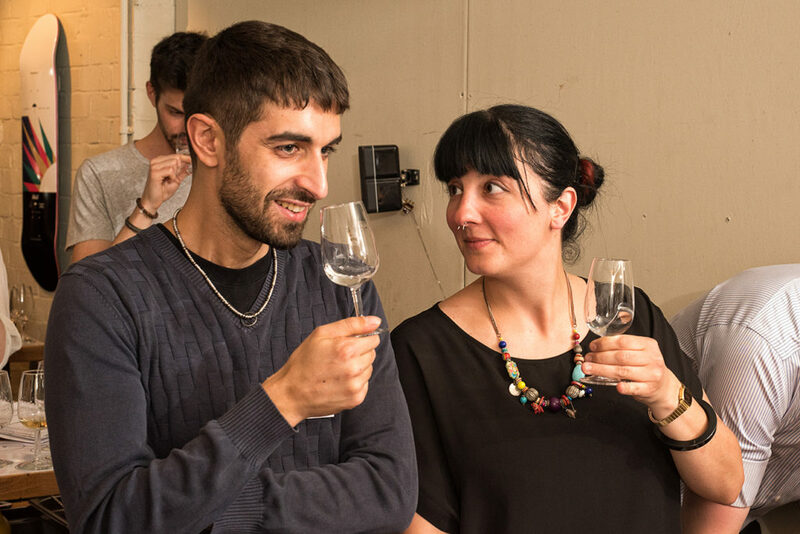 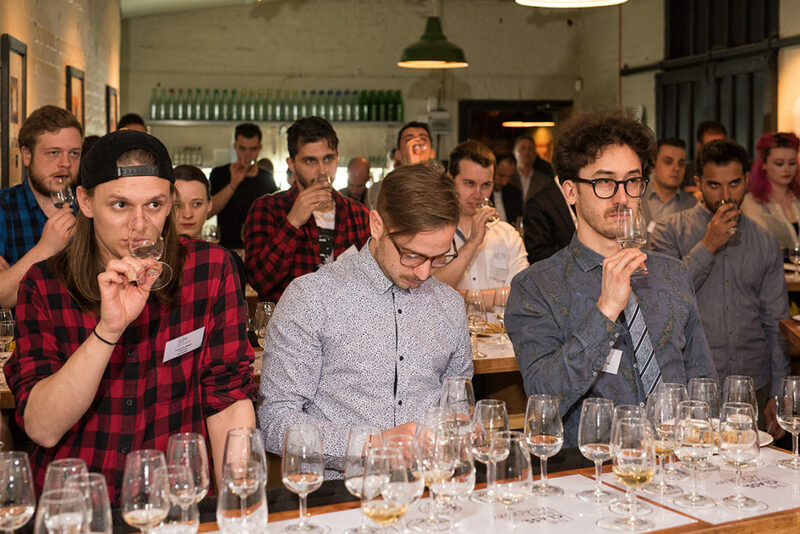 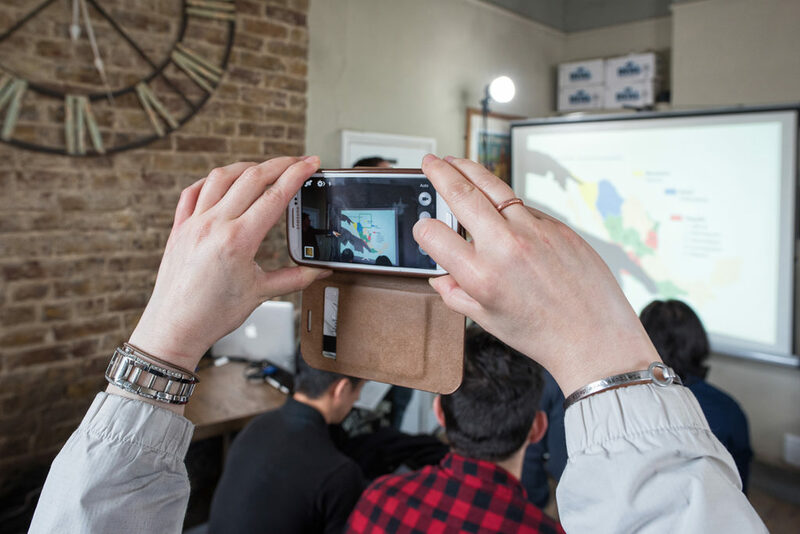 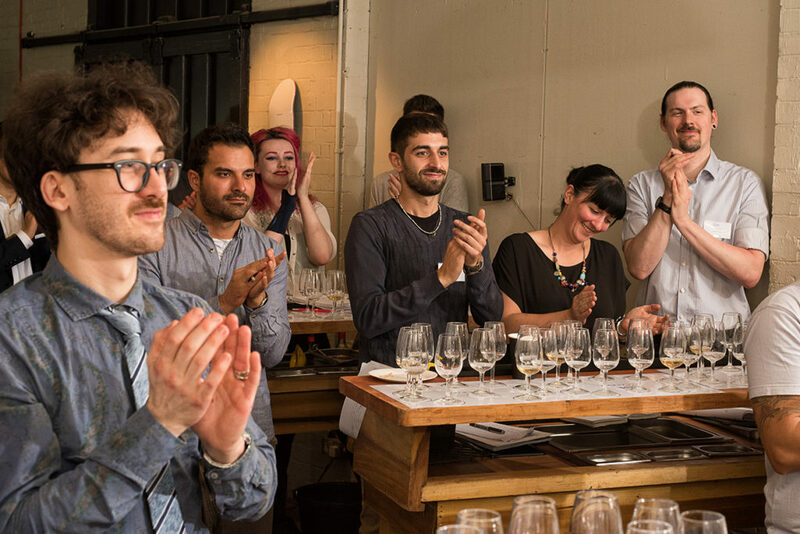 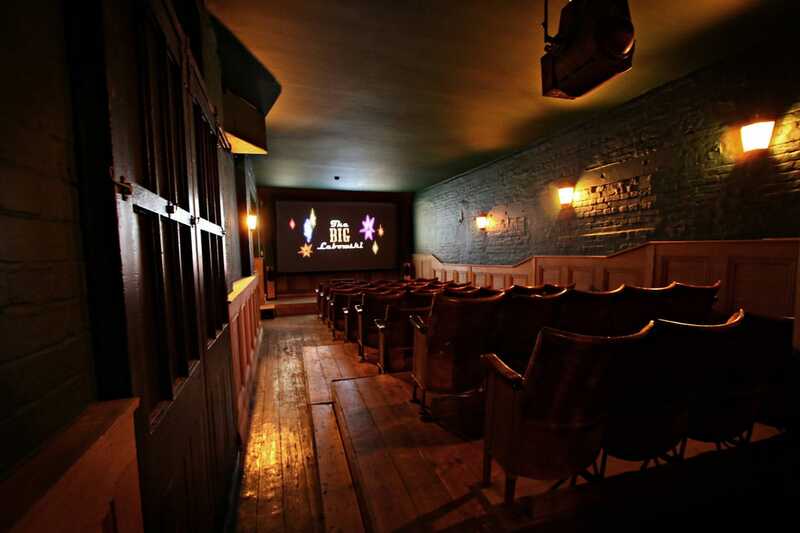 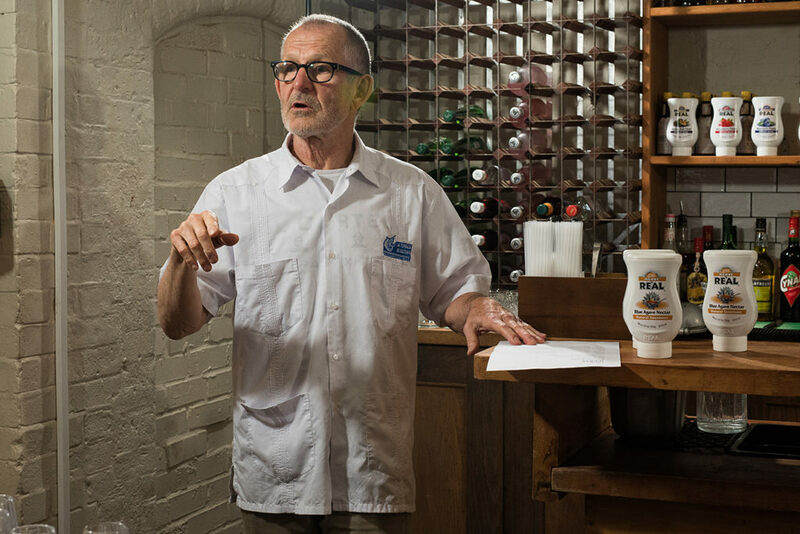 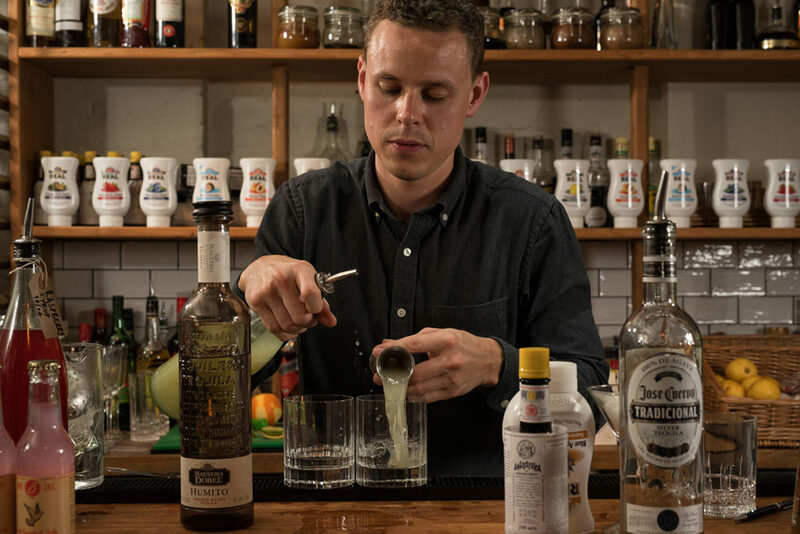 They took attendees on an immersive and educational journey on all things to do with Agave spirits, and offered their pupils an unrivalled opportunity to benefit from their wealth of experience in all aspects of the bar business. 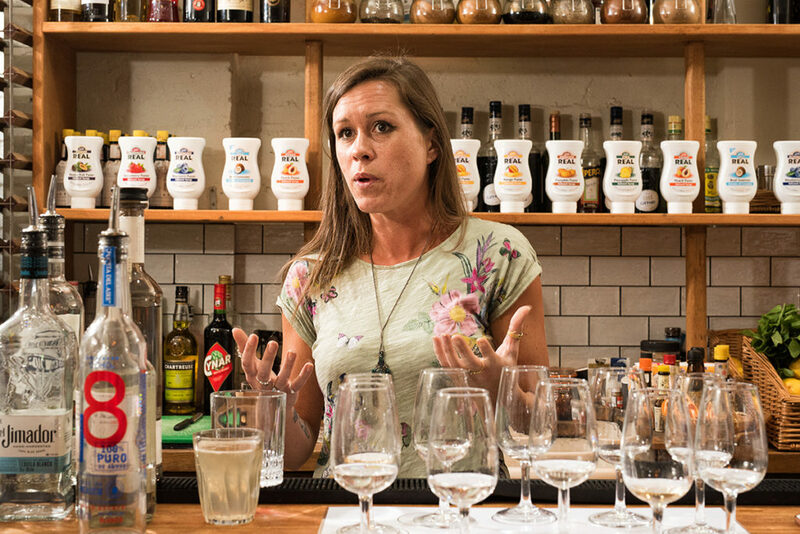 The session included everything from the educational aspects of Agave spirit cocktail making, to specialist techniques, product knowledge and experimentation, as well as hospitality, service, bar practice and bar management. 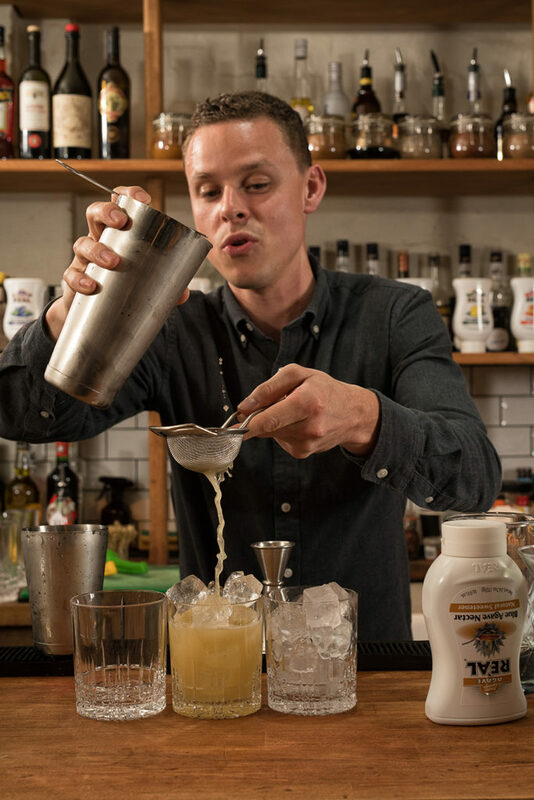 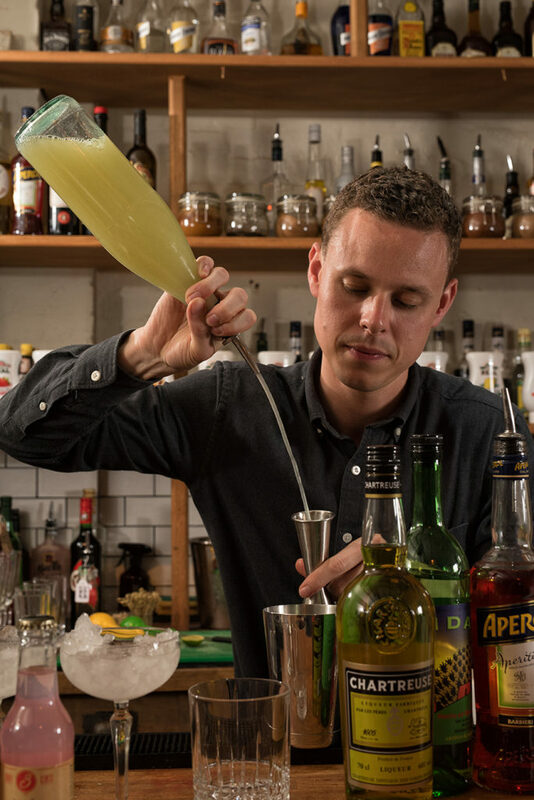 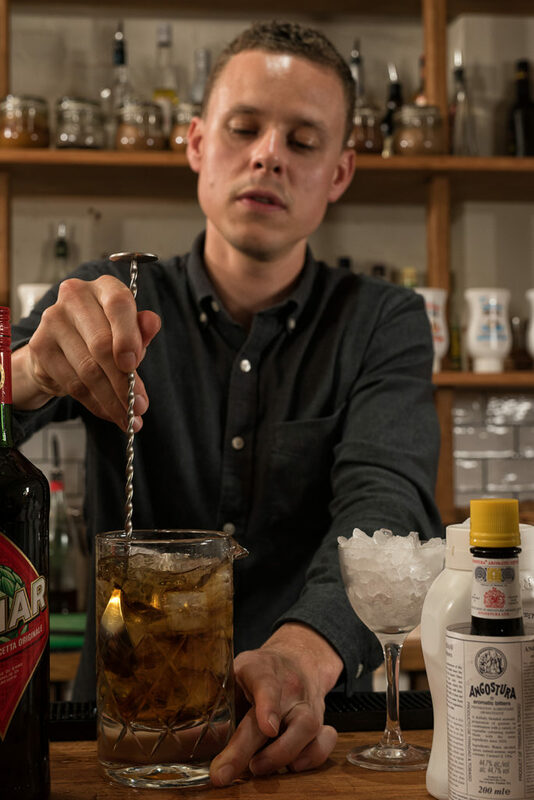 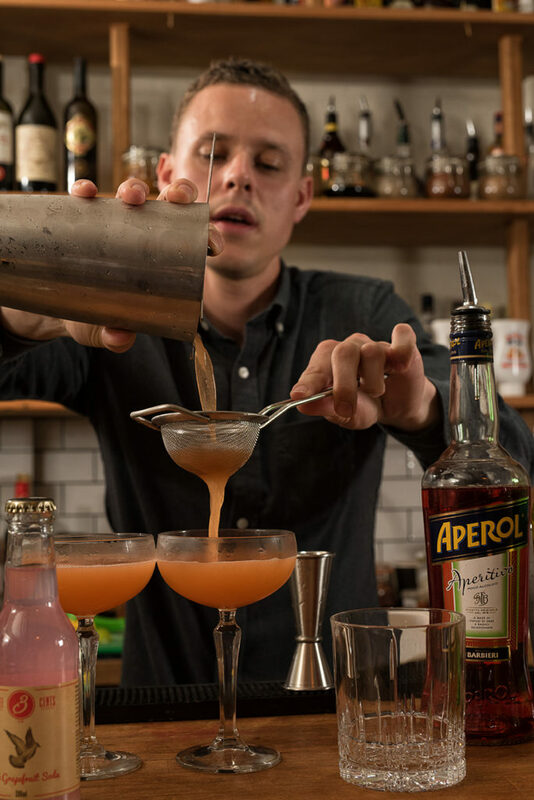 Interested in booking your own interactive cocktail making masterclass? 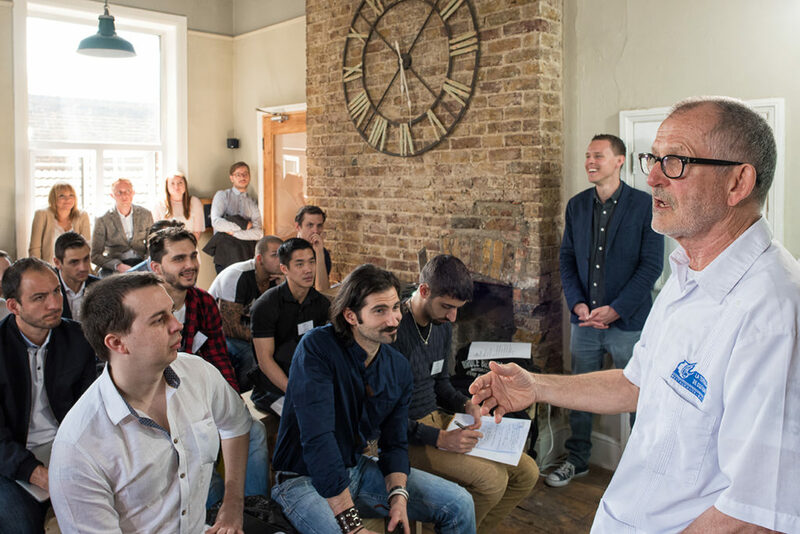 Click on the link below, or alternatively contact one of our event organisers today via 02031 312 706 and we’ll run you through what we can offer.